All our wines are made from micro-fermentations of the different varieties and plots of each vineyard. From the final result we decide each year what elaboration will be for each one of the wines, due to its characteristics. What gives a unique and different result for each wine in each vintage, but always maintaining the character of our vineyards. 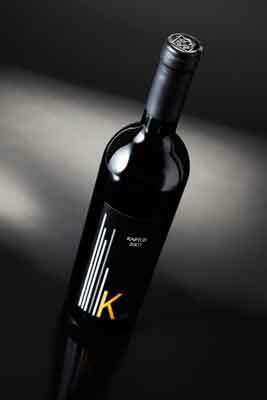 It was our first wine, from which we made 1,800 bottles in 2007, it marked the style of what today is “Lo Temps”. 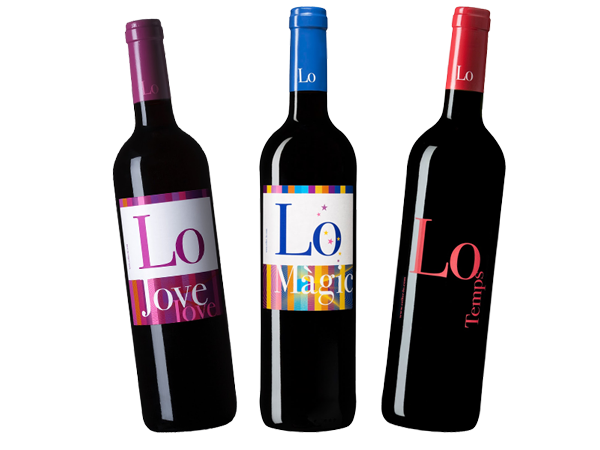 This wine was made in 2009, looking for a more complex wine than “Lo Jove” and easier than “Lo Temps”. It marked the way for what today is “Lo Màgic”.